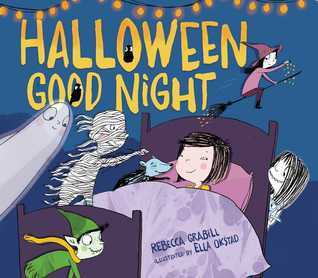 Geo Librarian: HALLOWEEN-RELATED PICTURE BOOKS: Creepy Pair of Underwear/Halloween Good NIght/Duck & Goose Honk! 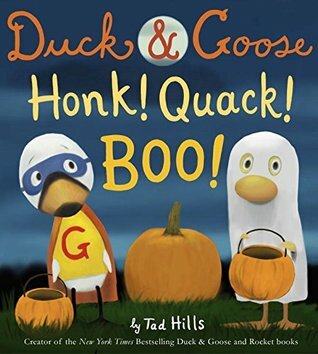 Quack! Boo!